hd00:09Happy family in autumn park. 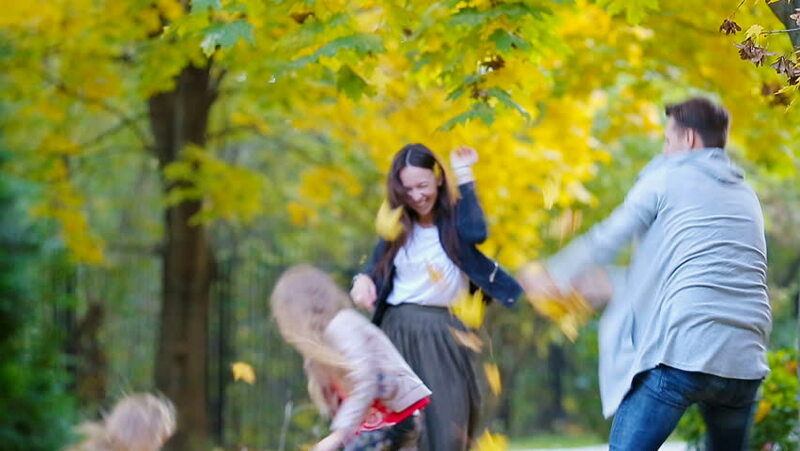 Mother with children playing with yellow leaves. hd00:21Girls hugging in the park in autumn.